Earlier this month when NVIDIA announced the 2017 version of the SHIELD TV, the company also announced that the updated, Android 7.0-based OS that was at the heart of the miniaturized STB would also be coming to the existing 2015 models. Now, just a bit under 2 weeks after the retail launch of the new model, NVIDIA has released their promised update as Software Upgrade 5.0.2. Under the hood, the big change here of course is the upgrade to Android 7.0 “Nougat.” The latest version of Android doesn’t do quite as much for Android TV devices as we’ve seen on tablets and phones, but of note it adds support for a recent apps page, writing to USB/SD storage, and a new picture-in-picture mode. 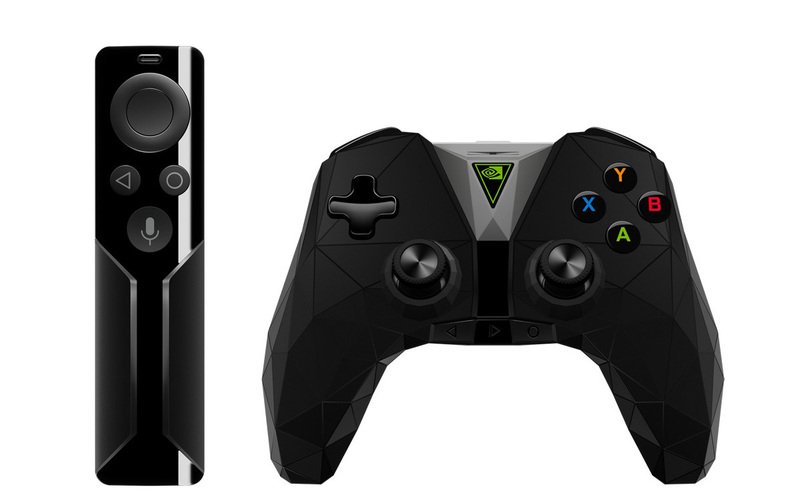 The latest update also adds support for NVIDIA’s 2017 hardware accessories: the revised SHIELD Remote (Pepper) and SHIELD Game Controller (Thunderstrike). 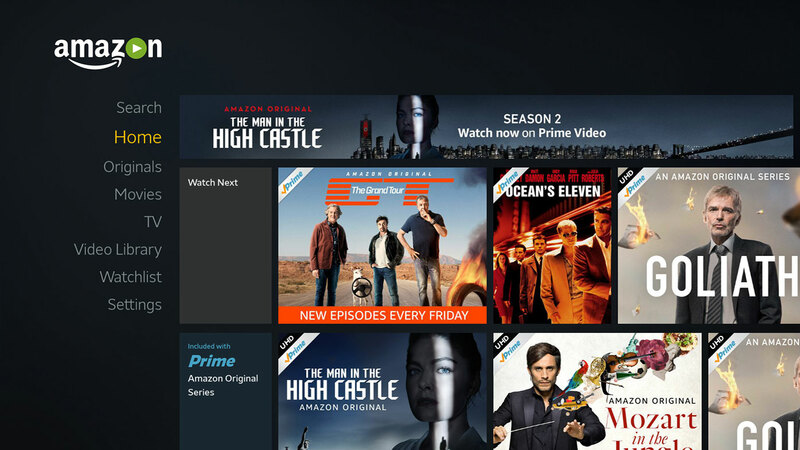 Meanwhile the biggest user-facing change is the addition of an Amazon Video app. While NVIDIA has been focused on growing out the video/app selection of their STB since it launched in 2015, Amazon has until now been a very notable absence. For NVIDIA this is particularly important since Amazon is one of a handful of streaming video services supporting 4K video and HDR, making it one of the few services that can fully show off what the hardware can do (ed: and just in time to catch the full first season of The Grand Tour). And on the subject of 4K and HDR, the update also rolls out full support for 4K and HDR GameStream. This feature had been in limited testing up to this point. 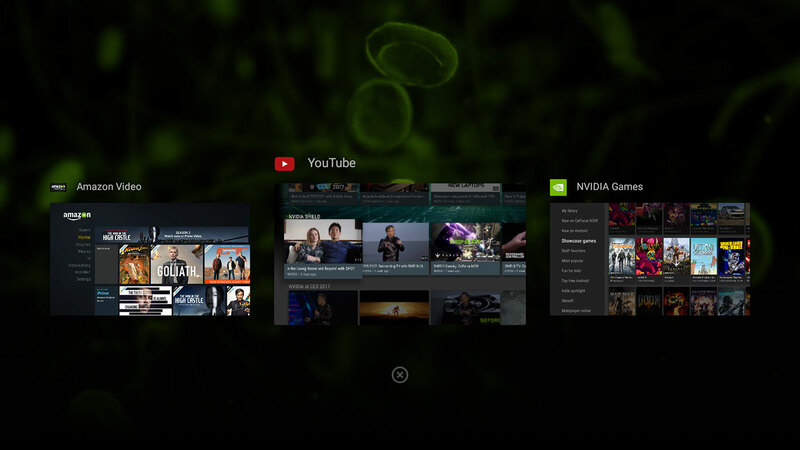 The update also brings in improved support for NVIDIA’s recently updated GeForce Now Internet game streaming service, allowing SHIELD TV to connect to the updated GTX 1060/1080 hardware (which, I suspect, is a precursor to streaming via HEVC). On that note, it should be pointed out that while the GeForce Now for PC/Mac program was announced to be a pay-by-the-hour service, NVIDIA is retaining their monthly $8 subscription service for GeForce Now for SHIELD devices. Going forward, the 2015 SHIELD TV will also eventually get support for Google Assistant and SmartThings Hub functionality. However like its 2017 counterpart, this feature is still under development and won’t be released until later this year.